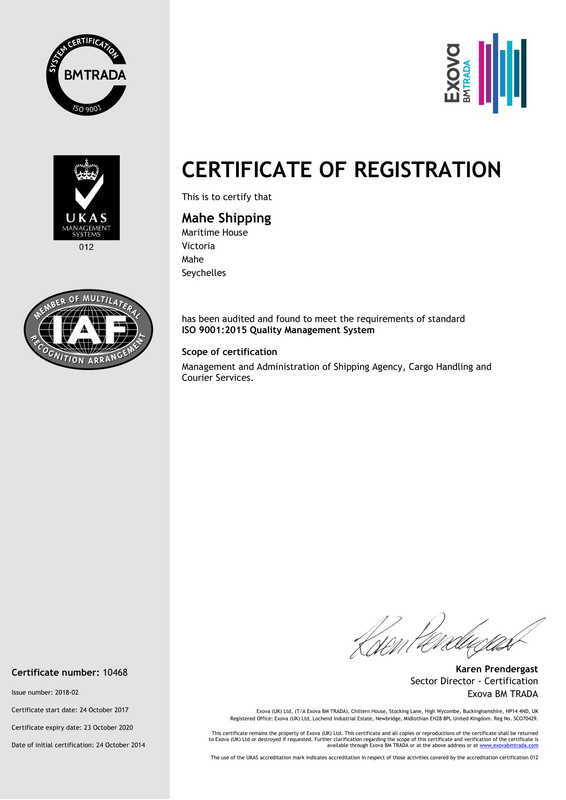 Mahe Shipping Company offer a comprehensive range of services to liner vessels calling at Seychelles, with connections to South Africa, East Africa, the Middle East, Far East, Europe and beyond. Our staff are on call 24 hours a day, 7 days a week, to ensure a fast, efficient turnaround for ships calling at Port Victoria. Contact us for the latest sailing schedules and routes.